Senator Selina Meyer has dreamed about being the President of the United States from the day she was born. Her whole life has been geared towards someday making it to the White House. As she rises through the political ranks, friends and enemies alike warn her that her dreams of being the most powerful person in the free world are not what they are cracked up to be. Meyer gets close to her dream when she becomes the Vice President of the United States and she dives into her duties. But as she starts to get involved in the very highest end of American politics, she starts to realize that the warnings she received were more accurate than she could have ever imagined. 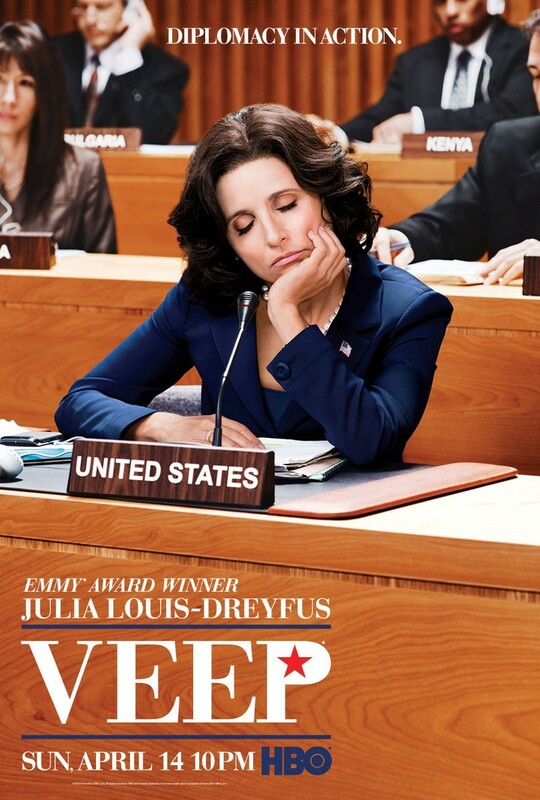 DVDs Release Dates is the best source to find out when does Veep come out on DVD and Blu-ray. Dates do change so check back often as the release approaches.